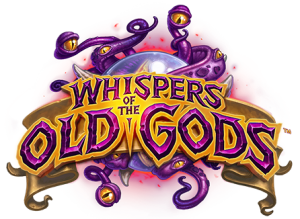 This week on Hero Power we celebrate the release of the 3rd expansion for Hearthstone, Whispers of the Old Gods. We discuss the potential impact we have already seen of some legendaries as well as eulogize our final loss due to Standard format. 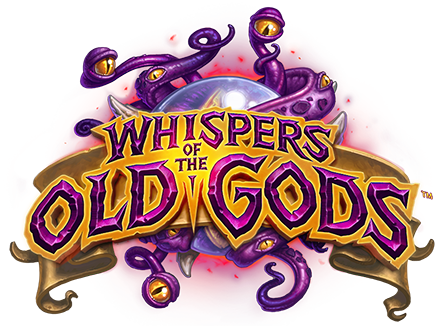 This week we have huge news, the classic nerfs we have all been expecting have dropped. Some of it we expected, however others were quite shocking. We also discuss the Knoxville Tavern Hero Qualifier and eulogize a staple 1 drop. Hey everyone I received an email from one of our friends of the show and he had wanted to get in on the live discussion we had during episode 25 about the nerfs to the 12 classic cards and due to time constraints we ran long and I did not get to give his great points the attention they deserved during the show so without further ado allow me to present “Deep Thoughts with AC”. 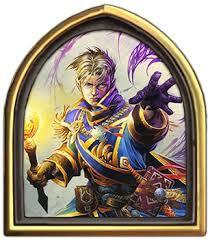 Please feel free to leave a comment below if you would like to discuss your thoughts on the Classic Nerfs.